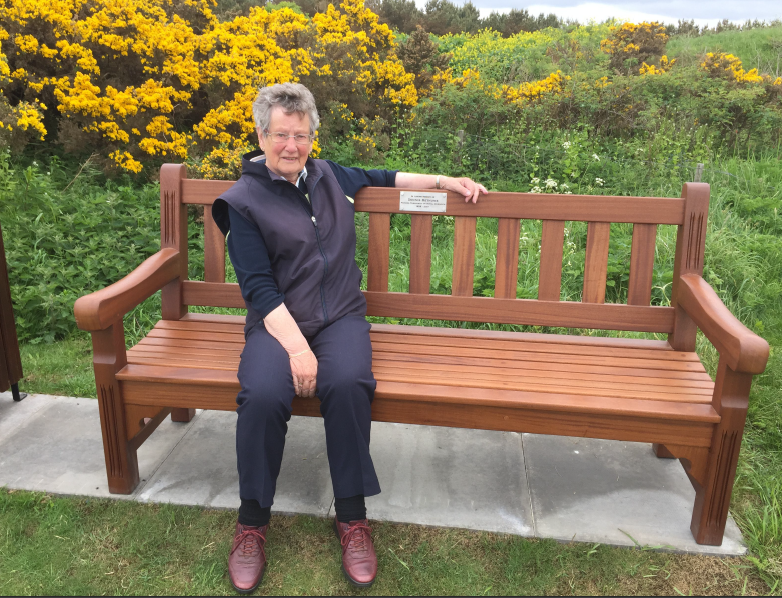 A new bench has been installed at Royal Dornoch Golf Club in memory of former club president Dennis Bethune. 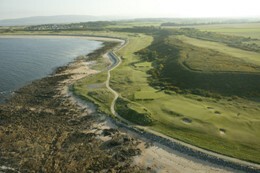 Dennis’s widow Rena was the first to use the bench, which has been placed at the corner of the yellow and red tees of ‘Hilton’, the 5th hole of the Championship Course, her husband’s favourite. It is hoped members will take time to stop and enjoy the view, just as Dennis did many times. During an association with the club that lasted more than six decades, Dennis, who passed away last year, served as club captain from 1987-1989 and as president from 2009.